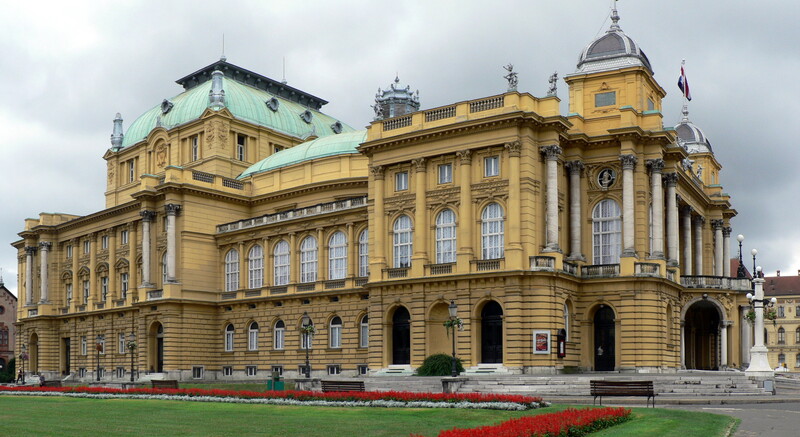 Zagreb is the political as well as economic capital of Croatia, offering all of the culture of a modern cosmopolitan city while serving as the source of most of the nations’ profits. A major transport hub at the intersection of Southeast Europe, the Mediterranean and Western Europe, Zagreb is a significant international node and likely to remain an important urban city for years to come. In 1945, Zagreb was made the capital of Croatia in response to its population boom following the Second World War. This explosion caused urban sprawl and the demand for rapid housing development which happened quickly, stressing the transportation and general urban infrastructure. Mobility is thus one of the prominent issues in Zagreb. Zagreb has created strategies like its City of Zagreb Development Strategy to address its mobility challenges. Zagreb also participates in partnerships with other European cities, namely the CH4LLENGE project, which improves sustainable urban mobility planning. Numerous pieces of legislation further advocate for the use of alternative methods of transport including public transportation, cycling and walking.